A. A. Cole Elementary is a kindergarten-5th grade building in the Central Square School District. The first school opened in Constantia in 1797. In 1952 the new elementary school opened in Constantia. In 1961 the elementary was renamed the Aura A. Cole (A.A. Cole) Elementary. Brewerton Elementary is a kindergarten-5th grade building in the Central Square School District. The first school opened in Brewerton in 1792. The new elementary was built in 1952. 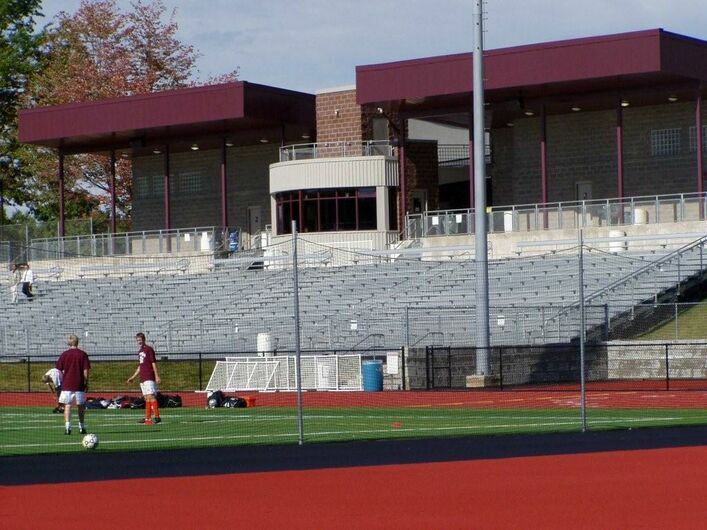 It was dedicated September 9th with 300 students. 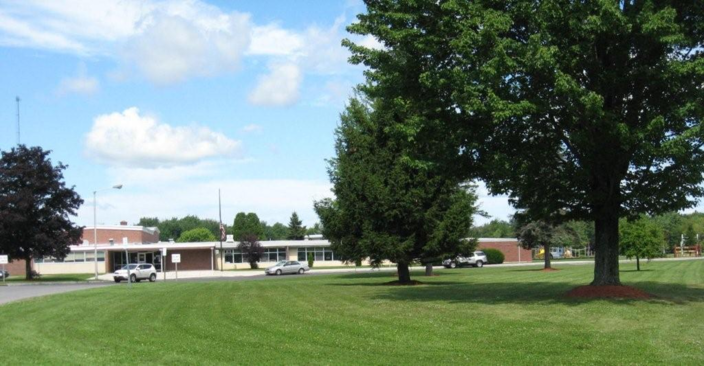 Brewerton Elementary is a kindergarten-5th grade building in the Central Square School District. 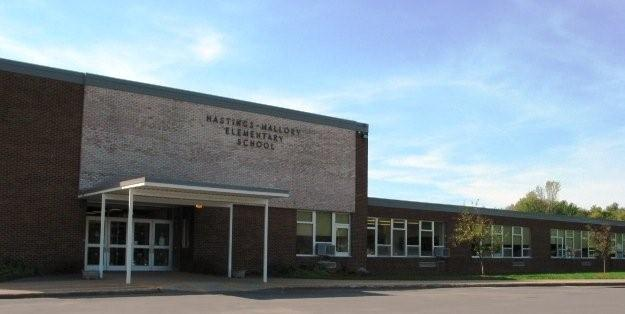 The Hastings-Mallory Elementary School opened in 1969. Central Square Middle School is a 6th-8th grade building in the Central Square School District. CSMS is actually 3 schools within a school that function on their own. Each school is aligned vertically, and has grades 6,7, and 8. They are identified as House 1, House 2, and House 3. Students are assigned to a grade-level team within the house. Originally a working dairy farm, the land where todays Middle School now sits was purchased in 1988 from Ralph Baldwin. The Central Square Middle School was built in the Spring of 1992 (ground work started in late 1991). The first classes there were 1993-1994. Dr. Besser was at the ground breaking and Mr. McKee was the first principal. 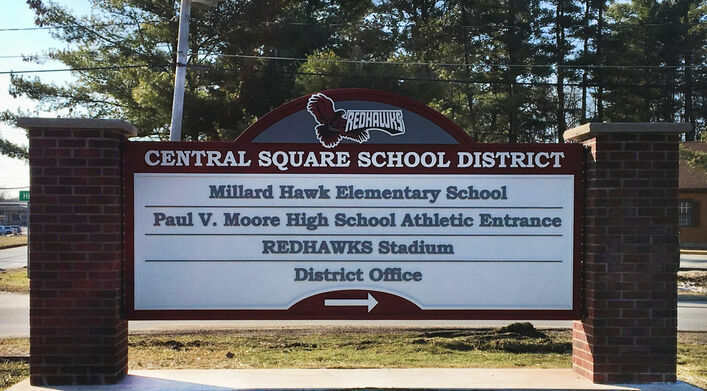 For the 2017-2018 school year Millard Hawk Elementary became a Kindergarten-5th grade building in the Central Square School District. It also has pre-kindergarten classes. 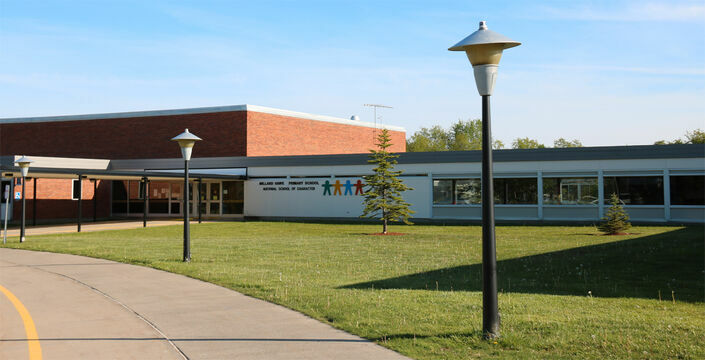 This building originally opened in 1961 as a Junior High School building, grades 7-9th, later it became a k-2nd grade building called Millard Hawk Primary. In 2004, MHP was a National School of Character Finalist and in 2006 they were awarded the honor of being a National School of Character. The MHP PTA has been selected and received the 2009 Parent Organization Award from The Academy for Character Education At The Sage Colleges. At the end of the 2016-2017 school year, its sister school (Central Square Intermediate) closed. This building then became a k-5th grade building renamed as Millard Hawk Elementary. The PTA also became a PTO at that time. 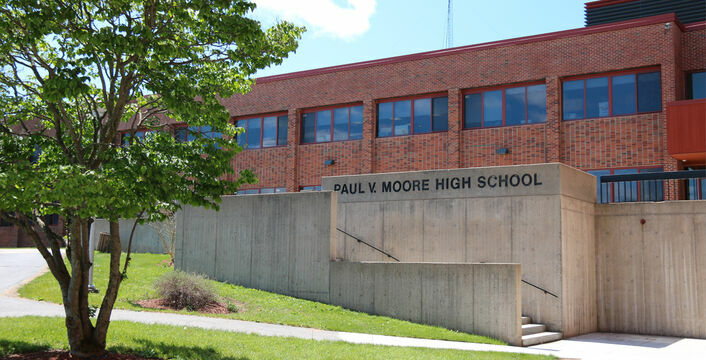 P. V. Moore High School is a 9th-12th grade building in the Central Square School District. The High School opened in 1953. In 1961 it was named P. V. Moore High School.